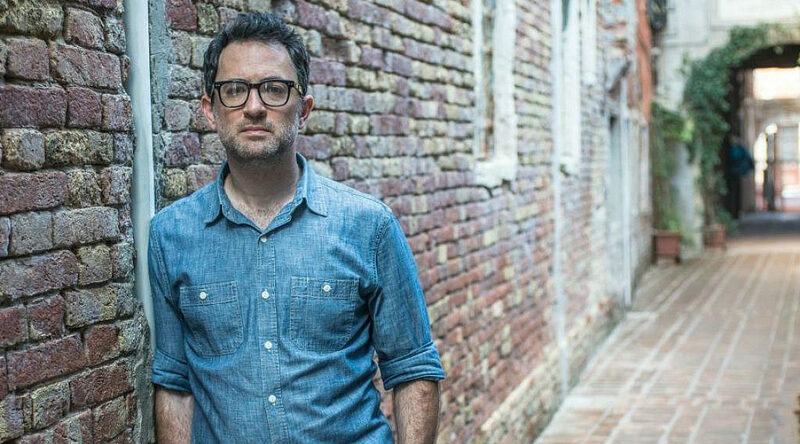 Expat author, winner of top Israeli lit prize, to speak at Stanford – J.
Israeli author Reuven (“Ruby”) Namdar, winner of the 2014 Sapir Prize for Literature for his novel “The Ruined House,” will speak at Stanford University in a free public event at 5 p.m. Thursday, May 10. Namdar was born and raised in Jerusalem to a family of Iranian-Jewish heritage. In 2000, his first book, “Haviv,” won the Ministry of Culture’s award for best first publication. Namdar moved to the U.S. nearly 20 years ago and lives on the Upper West Side of Manhattan with his American Jewish wife and two daughters. Winners of the Sapir, Israel’s most prestigious literary prize, valued at $38,000, have their book distributed to 500 libraries in Israel. The government also pays to have the book translated into Arabic and a language of the winner’s choice. Most recent winners have chosen English. 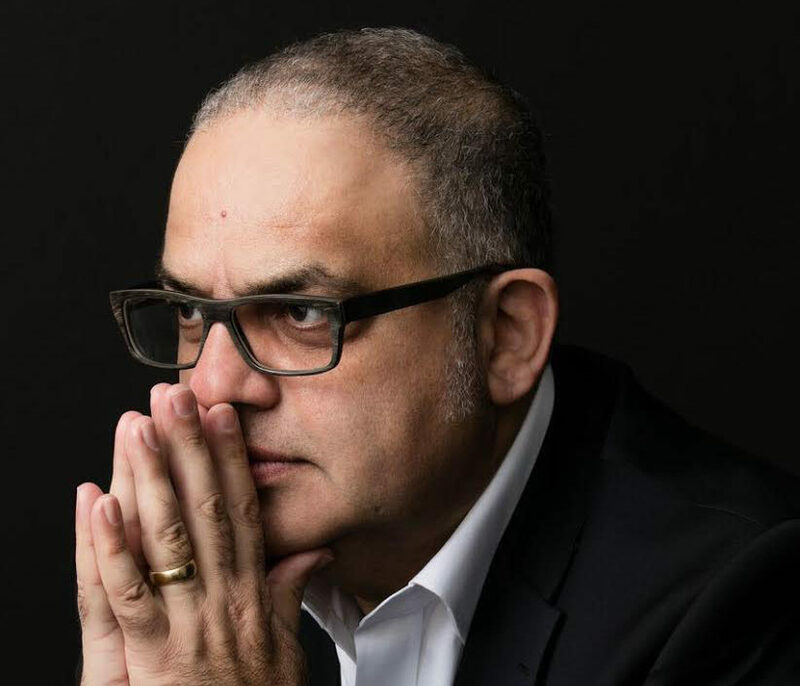 Namdar is the first expat Israeli author to win the award. 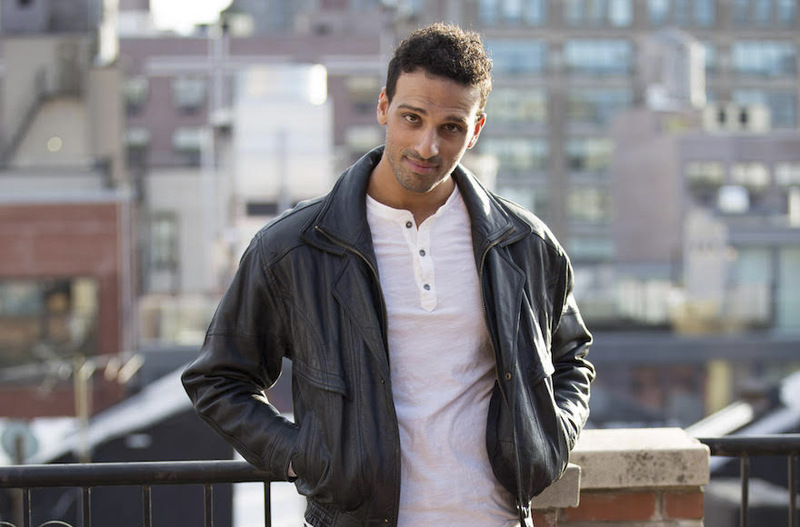 In addition, “The Ruined House,” written in Mishnaic Hebrew (its Hebrew title is “HaBayit Asher Necherav”), features an American Jewish main character and takes place outside Israel, in New York. Its cover features a historic photo of New York’s Grand Central Terminal. The novel’s American protagonist, Andrew Cohen, is a New York University literature professor who experiences an unexpected spiritual awakening when his comfortable life is disrupted by visions of an ancient religious ritual. Jumping between New York of 2000 and the Holy Temple in Jerusalem, the narrative occasionally is interrupted by a second plot, which is told on pages arranged to resemble the ancient talmudic style. 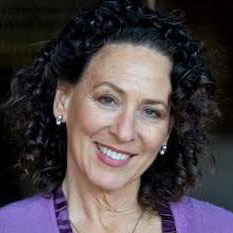 Namdar’s local appearance, sponsored by the Taube Center for Jewish Studies, will be held in Stanford University’s Terrace Room, Building 460.